Tiles can imitate any material. You can find many tiles in wood design that come in a great range of colors and styles to use in your house. The artificial wood grains give a realistic design making the space warm. 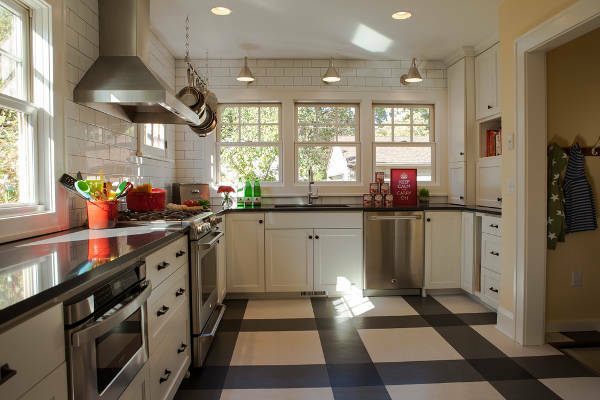 Your kitchen needs flooring designs that can be easily cleaned and maintained. There is a great variety of tiles that have high qualities and exquisite properties that make them ideal for kitchens. 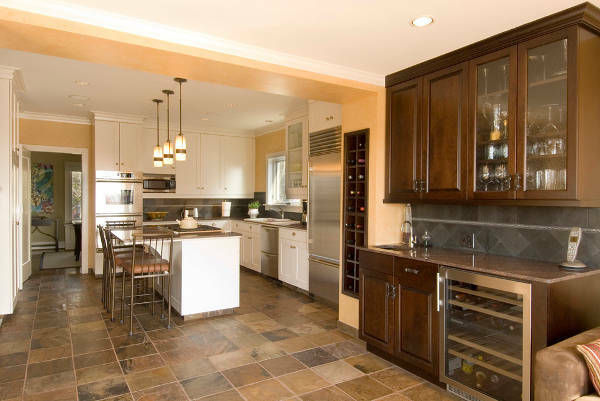 Choose the right design following the kitchen’s style. Laminate flooring has a photographic design that can imitate many materials like tiles. You can find incredible designs that come with a “click lock” design for easy and fast installation. The variety of styles is really stunning with affordable prices. Stone flooring designs have a rough look that makes them ideal for patios and decks. 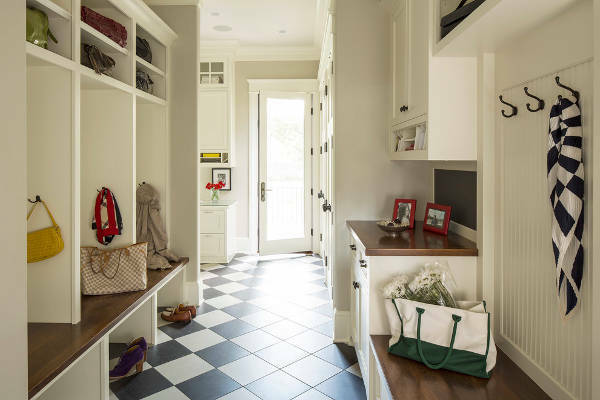 However you can bring these designs indoors, choosing a design for traditional or cottage style in bright colors that will add character in your space. Porcelain comes in many different finish designs. You can choose the right finish taking in mind the use and maintenance that it might require. A sleek finish looks perfect in bedrooms and entrance ways while matte in kitchens and bathrooms. 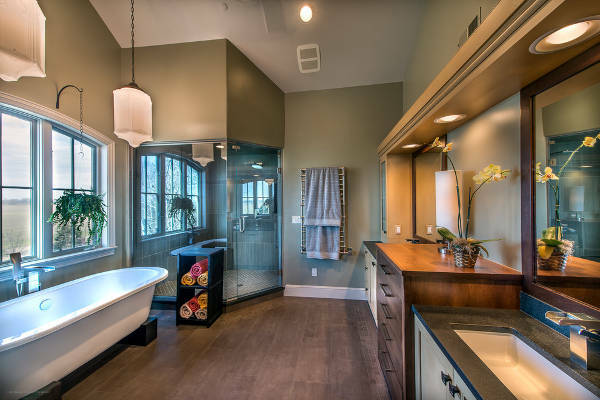 Your bathroom is going to look scrumptious with any design you might choose. There are tiles with wood look, stone look and mosaic look that can give you incredible combinations and stunning designs creating stylish and full of character space. 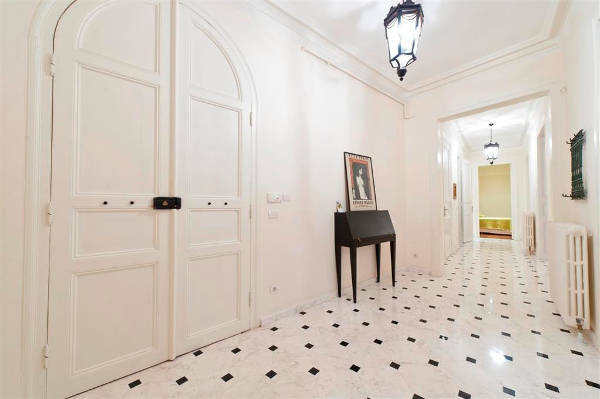 Marble looks elegant and luxurious. You can find it in many colors with fabulous designs that will turn your space into glamorous areas. You can choose white color for natural and bright look or a dark one for dramatic effect. You will find many designs in black and white colors. 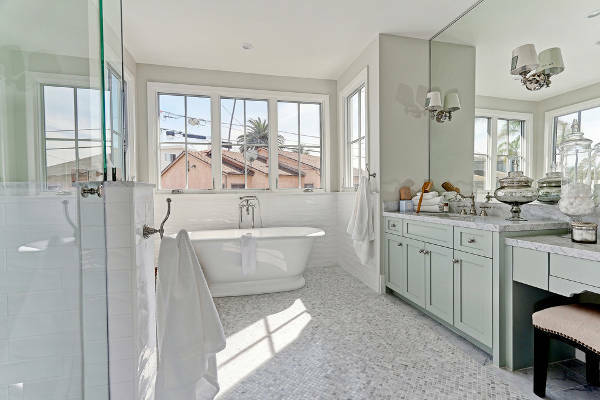 These tiles are going to make your space look stunning no matter what design you choose, while they can accentuate many room styles like vintage, Victorian and contemporary. 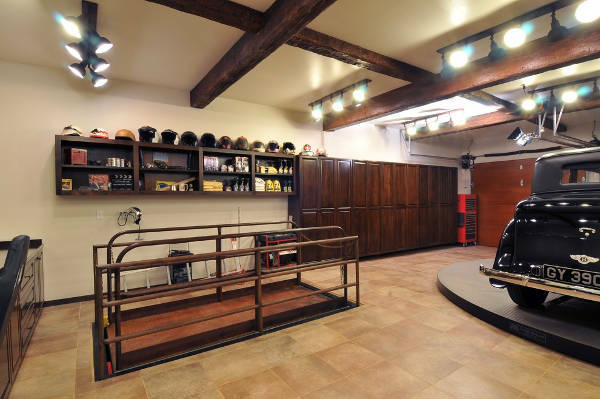 Concrete is a versatile material that can be used in flooring designs. 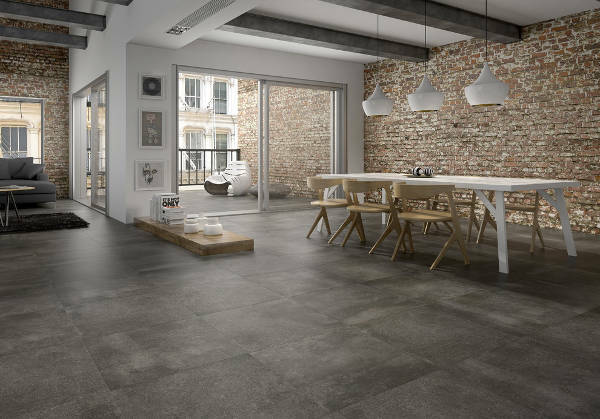 You can create incredible settings with concrete tiles that will complement the industrial and contemporary styles. 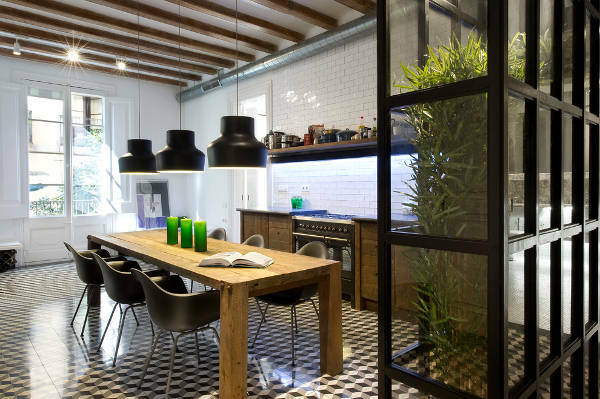 Many homeowners have chosen these tiles and got rewarded with stunning houses. 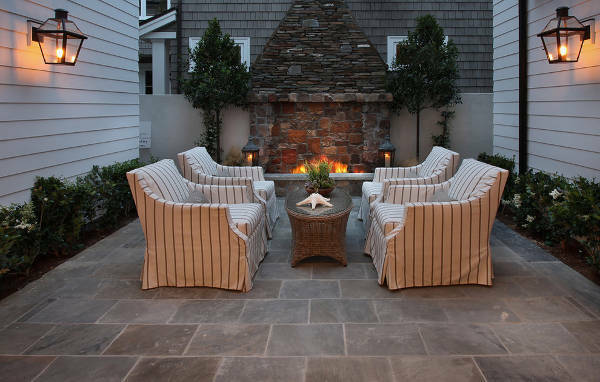 Slate, stone, ceramic and porcelain are featuring in outdoor spaces. The designs come in wonderful styles and color combinations that will make your deck and your garden look fantastic. 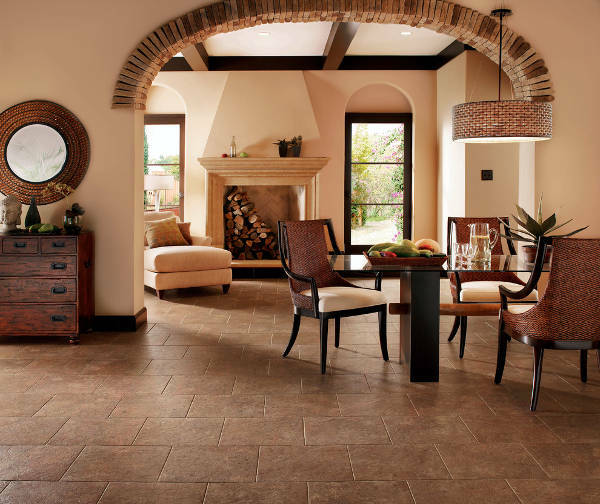 Choose a tile design that is resistant against extreme weather conditions. 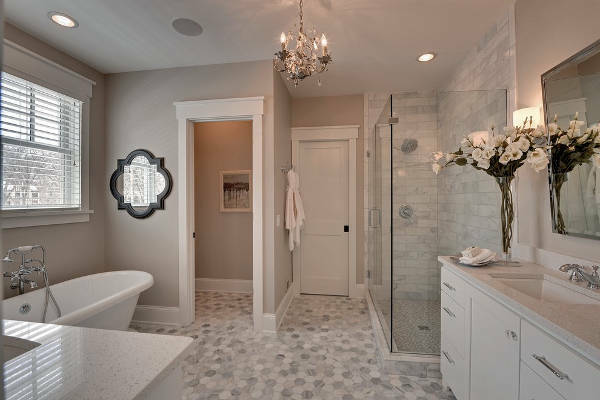 Mosaic tiles have unique designs that can bring you a special look even to a plain room. You can find incredible designs with mosaic tiles, available in a great range of prices and styles to choose the best for your house. Commercial tiles need to be lightweight and easy to install at any place destined for commercial use. 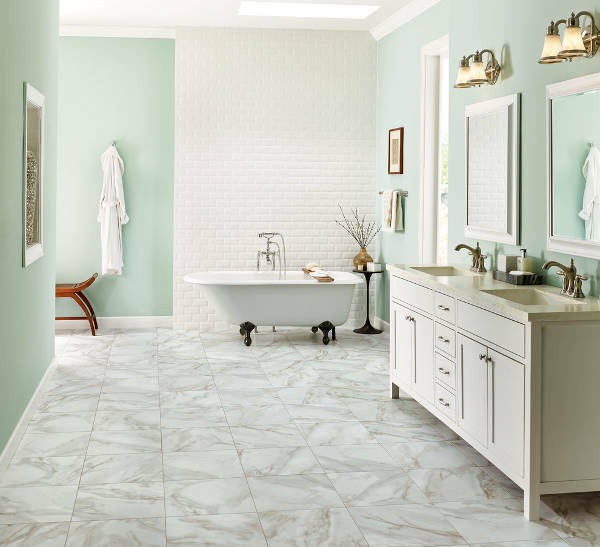 For this you can choose vinyl tile flooring. It will give you a durable design with realistic looks and a great range of colors. If your favorite style is the contemporary then you don’t need to worry because you can find many designs that will help you design your home in the most creative way. Choose the color depending on the furniture you have. The variety of finishes is going to truly amaze you. You can create the most wonderful settings for your house by choosing beautiful and creative flooring designs. Tiles have a really vast range in styles and shapes allowing you to find the right one for every space of your home.